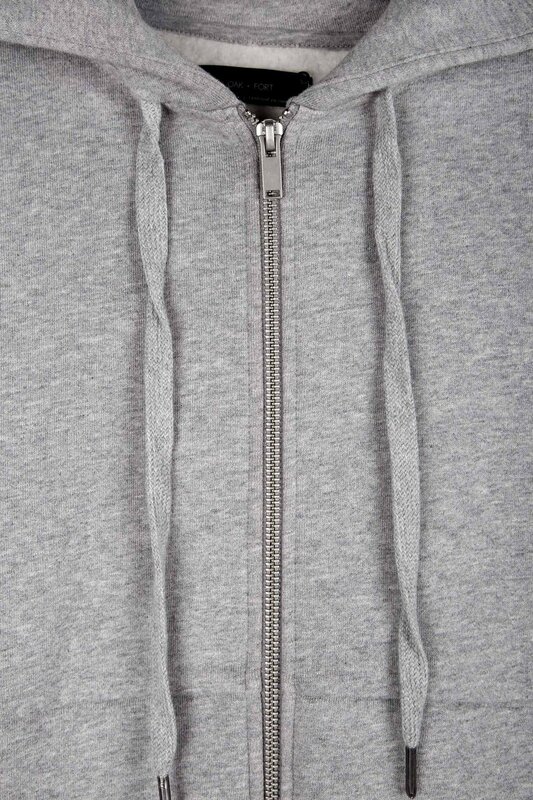 This classic hoodie features a paneled design with kangaroo pockets, ribbed-trim detailing, as well as a paneled hood. 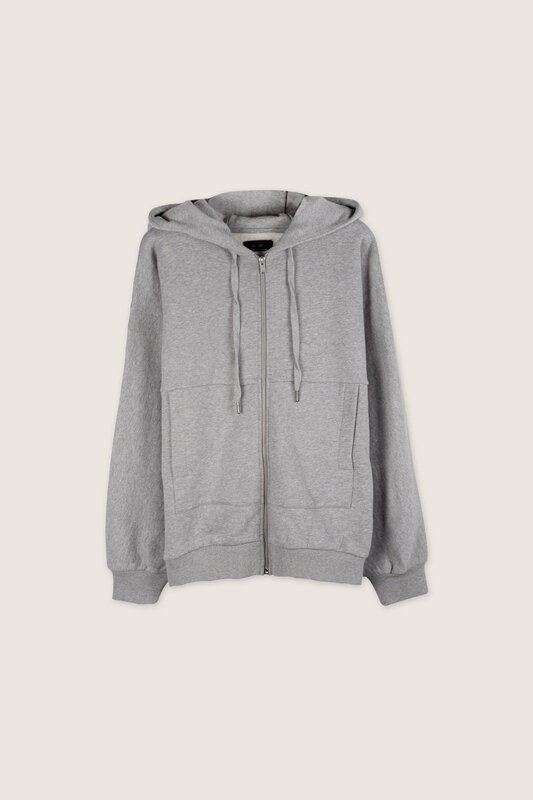 Lined with fleece for warmth, this piece is an ideal basic for any wardrobe. 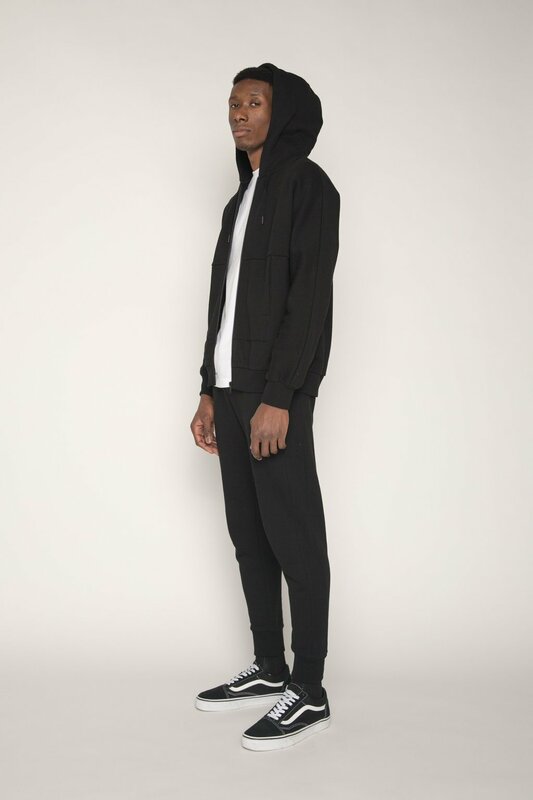 Pair with a t-shirt, joggers, and sneakers for a casually refined look.